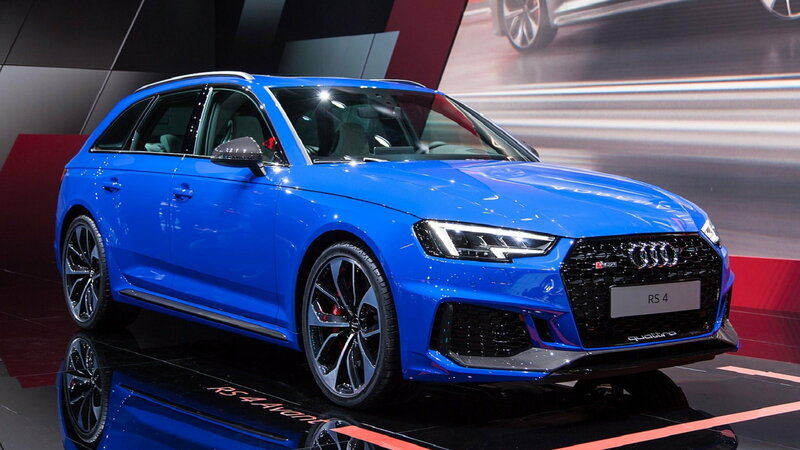 Slideshow: In a bit of a shocking announcement, Audi – the luxury car branch of the greater Volkswagen Group – announced a 16% loss in US sales when comparing December 2018 vs December 2017. What’s led to this sudden decline? 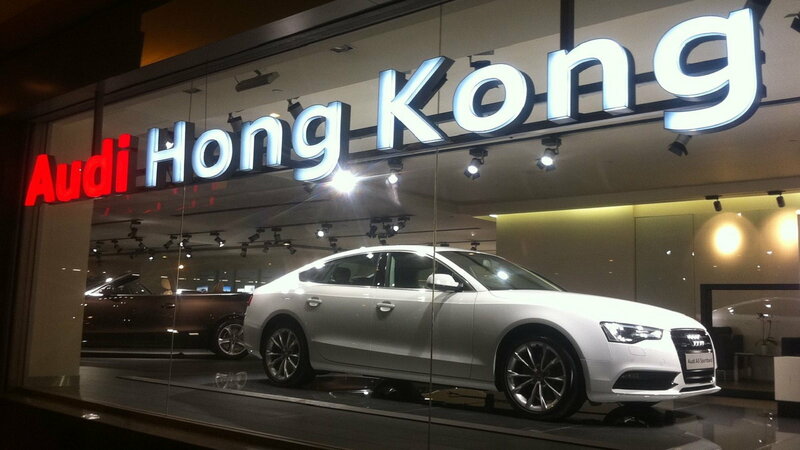 Audi wasted no time in pointing fingers at the cause of these declining sales: the regulators. Specifically, European regulators who’ve recently set new standards referred to as Worldwide Harmonised Light Vehicle Test Procedure. Audi has not received the approvals they need to send the cars overseas and as a result, many of these cars cannot be sold. What is the Worldwide Harmonised Light Vehicle Test Procedure? 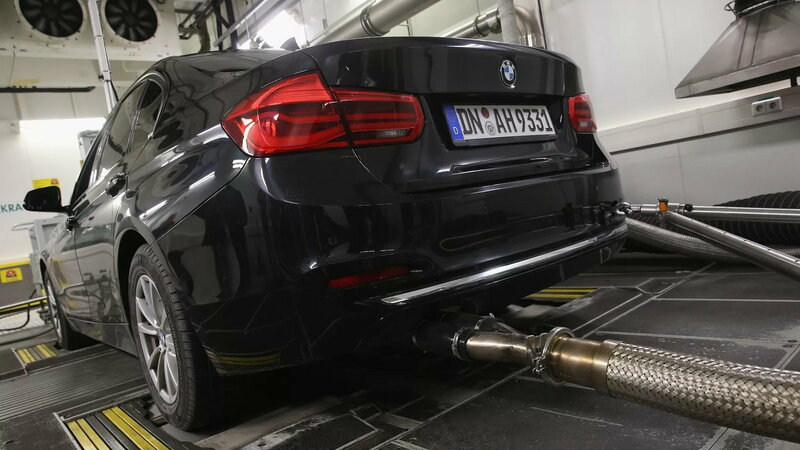 The Worldwide Harmonised Light Vehicle Test Procedure are regulations meant to reduce emissions and better gauge the vehicles performance on the road. 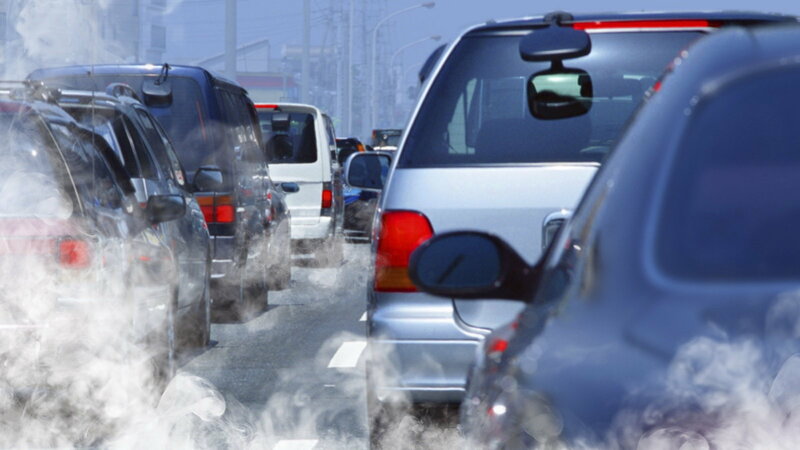 They came about after Volkswagen’s and Audi’s diesel vehicle emissions brouhaha drew attention to Europe's complete lack of standards as it relates to the environment and public health in general. Now, the obvious question here is Audi being a bit quick to stick it back to the regulators, or are the regulators sticking it back to Audi and the greater Volkswagen group? Time will tell. >>Join the conversation about Audi sales numbers going down right here in AudiWorld.com. Which Audi models have been most impacted? There are three in particular that have been hit the hardest by these unfortunate hurdles. 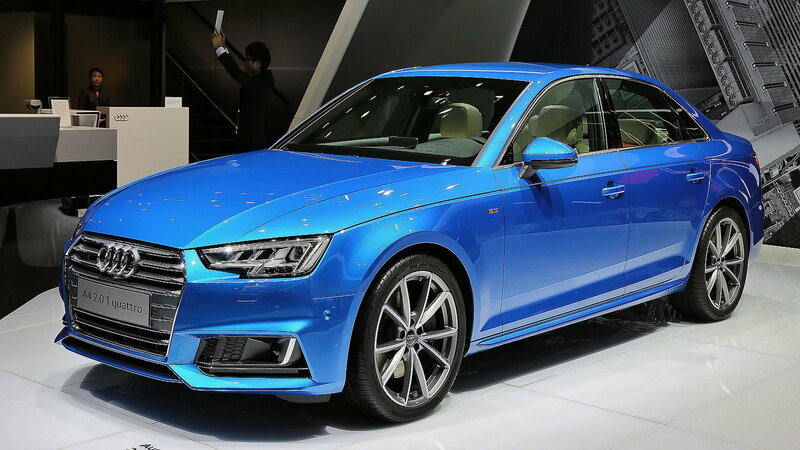 The A3 saw a 61% decline in sales. The A4 saw a 56% decline. And the A5 dropped 41%. That’s right – three sedans. To anyone following industry trends, it might not be that surprising: sedans have been struggling mightily in recent years and across the industry as a whole. The severity of Audi’s dip in sales was compounded by its inability to get its cars on to US soil. Back in October, Audi acknowledged that European deliveries of its vehicles fell by more than 55% (!!!) in September. The company said that this was due to “supply-side” challenges tied to the new emission standards. Globally, the company admitted its deliveries fell 22% from a year earlier; this, despite the fact that it saw double-digit growth in China and Mexico. When the Worldwide Harmonised Light Vehicle Test Procedure rolled out last year, carmakers immediately put out statements saying that the new regulations would create bottlenecks and result in fewer sales in the second half of the fiscal year. Audi’s parent company furthered its statement with a guesstimate that it would wind up costing the company more than $1 billion to adjust things, when all is said and done. Daimler and BMW were also forced to issue profit warnings to investors once they had a chance to review how the regulations would impact each manufacturing process.